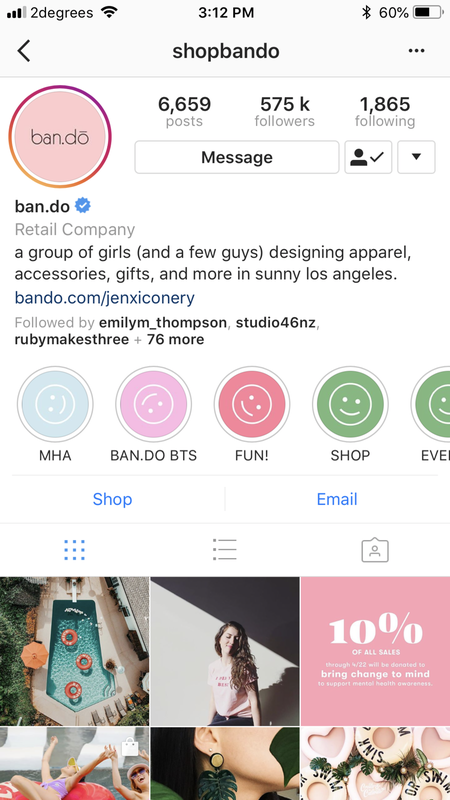 You might have seen some Instagram profiles adding Highlights to the profiles. These are saved Stories, stored under titles, often with a theme. 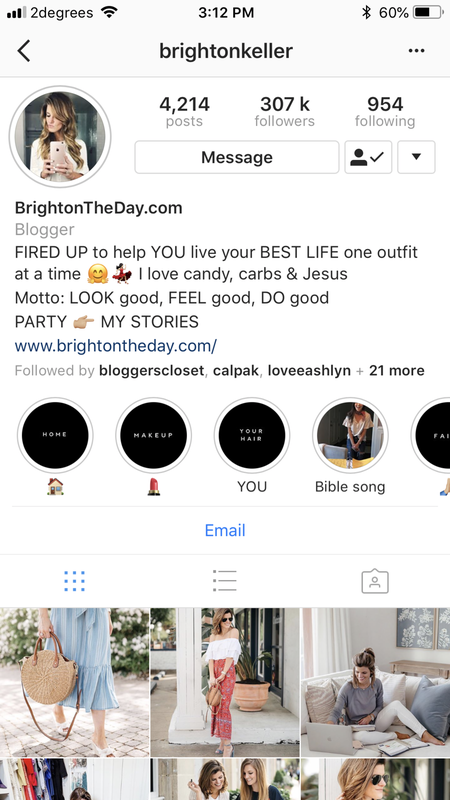 Highlights help you save the more personable element of Stories to your profile permanently, under whatever title or around any theme you choose. This can help new followers get to know you faster, or be made aware of your products or services faster, than simply watching your stories over weeks, or months, since they can watch past content, curated around topics of interest. Highlights also sort of act as pinning something to the top of your profile. This helps you show off something that isn't in your bio text, since your feed will keep on moving down, where you originally mentioned it. Not every account can create Stories Highlights. Those profiles which are not business profiles will often not be able to create these Highlights, as well as some other individual reasons, but give it a go. There are other benefits to having a business profile, including insights, scheduling with auto-publish, and verification. All you need to do is link it to a Facebook Page. To create a Highlight reel, you'll need to post to stories, along some kind of theme, so that you can seamlessly package it together. Then, to create a Highlight, on your profile, click the new button and select any previous stories you'd like to add. They will be added in chronological order. When you want to add or delete from an existing Highlight, simply click into it, and select the triple dot in the bottom right hand corner. If you are a business, you could create a highlight around your products, a new range or collection, a team or person within the business. If your profile is based around a personal brand, your Highlights might be themed by fashion, beauty, hobbies, or homeware. These can help you to keep your focused directed, or help you to branch out and share more. Some users choose to add an image as the cover for the Highlight, just so that they can be cohesive, rather than simply the snippet of the first Storie.